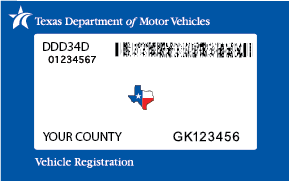 Select the registration sticker that matches what is on your windshield today to determine when to inspect. Don't see your sticker? Please visit your county tax assessor-collector.